Do you love WisCon’s nightlife? Do you have a fun idea for a party, or a book to launch, or a group to celebration, or some combination of that and more? 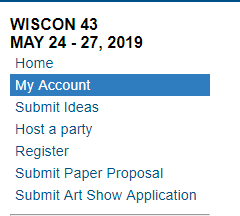 Don’t forget to get your requests in for your WisCon 42 party! Requests close March 15th! Find out more and fill out the form HERE. Kesha* demands it! *Actual Kesha does not know anything about this, we just think she’s pretty great and that she probably would support your cool party. While generally we at WisCon are all about smashing capitalism, we know we’re all complicit in it too. Whether you need WisCon to help you advertise your self published shape shifter erotica or want to sell your handmade epic-fantasy-inspired pendants, we have several opportunities for raising your profile at WisCon. 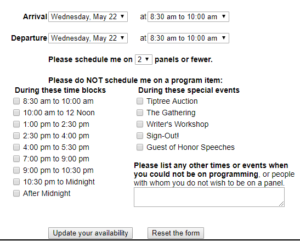 Some ways to promote at WisCon require attendance, and some do not. Some are inexpensive and some are less so—thought we think you will find costs competitive! We hope there is something that will help you no matter how deep your pockets. WisCon has several sponsorships available—these are more high-profile sponsorship spots this year, a fantastic opportunity for businesses to help the con in a concrete and visible way. We also have several sizes and tiers of advertising in our Souvenir Program Book. You can read more about sponsorship and advertising, as well as glance over our rates sheet, here: http://wiscon.net/promote-it-at-wiscon/advertising/. Advertisements are due April 1, and sponsorships will close when they are gone. Panels are nice and all, but for anyone who wants a more informal WisCon experience, parties are where it’s at. We are particularly enthusiastic about parties with a history at WisCon as well as parties that are promoting other cons, SF groups, book & author promotional parties, and other events. If you’d like to celebrate a publication, your new publishing business, etc, look into hosting a party: http://wiscon.net/programming/parties/. Freebies are accepted from late April through the week before WisCon. Yes, you read it right. This year’s WisCon *will* be 42, but we plan to be just as vibrant and challenging a space for ideas, inquiry, and justice long into the future. We’re laying the groundwork for that now, with our youngest members―and we need your help. We’re looking for creative and enthusiastic folks to join our Kids’ Programming team and help nurture the next generation of feminist SFF fans. Tailored to WisCon members 6-12 years old, Kids’ Programming has a long history and excellent reputation. In the past, it’s included hands-on science, book discussions, crafting workshops, collaborative art and storytelling, games, swimming, and talks with artists and authors. 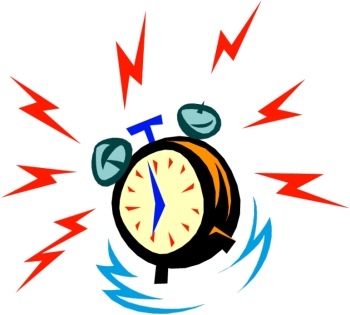 It’s kind of like a day camp in 3 hour chunks…which isn’t actually that different from the grownup version of WisCon. The biggest difference is that the timescale of planning programs for the convention doesn’t work well for the under-twelve set, and that’s where you come in. Our Kids’ Program team will be made up of at least three adults who will be part of our Convention Committee (ConCom). In the coming months, the team will plan out a series of highly varied short programs to fill around 16 hours of time, and will talk with likely authors, artists, crafters, and creators from among WisCon’s membership who can lead, share, demonstrate, or teach the things they are passionate about to young convention members. 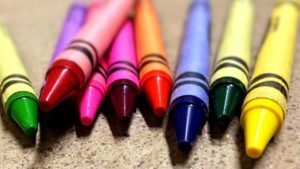 Kids’ Programming is drop-in, just like most of the grownup programs at WisCon, but offers adult supervision and requires that attendees are signed in and out by a parent or responsible adult. Because of that, members of the Kids’ Program team will be expected to be present during programming for 4-6 hours of the convention, all between 8:30am and 5pm, and never overlapping with lunch breaks. This role is the perfect experience if you’re thinking of a future as a teacher, a librarian, a parent, an event planner, a counselor (camp, crisis, or other)… You don’t have to be a parent, you just have to enjoy making plans that will allow kids to have a good time. And you should probably be over 18. A larger team will make the work low stress and low time commitment, with an emphasis on discussing ideas and having conversations with people interested in making those ideas reality. Members of the Kids’ Programming team do not need to be local to Madison, since we work via email, chatrooms, shared documents, and conference calls. 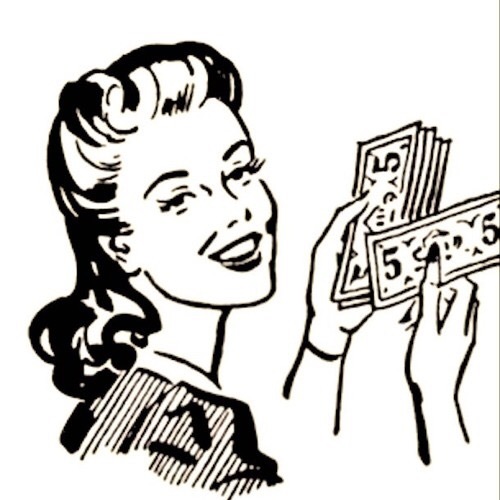 Folks on the team are automatically eligible to opt for a WisCon membership rebate of 40% of your registration fee, meaning that if you register for WisCon as an adult, you can opt to receive $22 of your $55 membership back after the con ends. To apply to join Kids’ Programming, please email personnel@sf3.org.